Back in 2009, I decided that I wanted to find a way to make money from home. Sure, I still planned on having a job and building a career, but I wanted to earn a little extra to pay off my student loans, and hopefully save some money along the way. When I first started learning how to make money from home, I found a few websites where I could write articles for payment. It wasn’t much, but it was the starting point for what would eventually turn into my desire to start a blog. 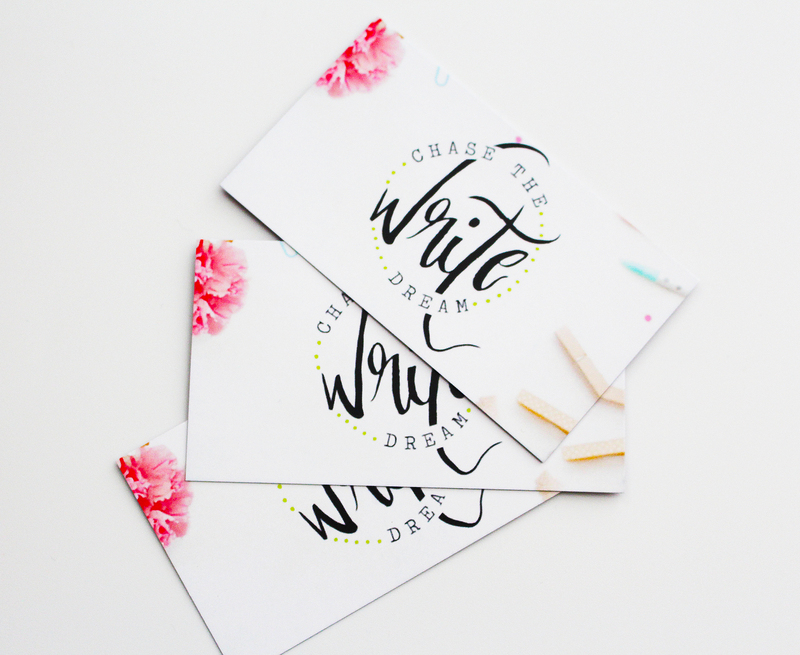 Fast forward to the summer of 2014 – Chase the Write Dream was born. As I’m sure you’ve experienced yourself, a lot can change over the span of five years, but I never lost my desire to generate more income. I think we all have this desire to be debt free, to have “fun” money, and to give back to those that helped us along the way. The problem is that a lot of us have a huge financial wall staring us in the face, practically taunting us that we’ll never break it down. For me, it’s my student loan debt. 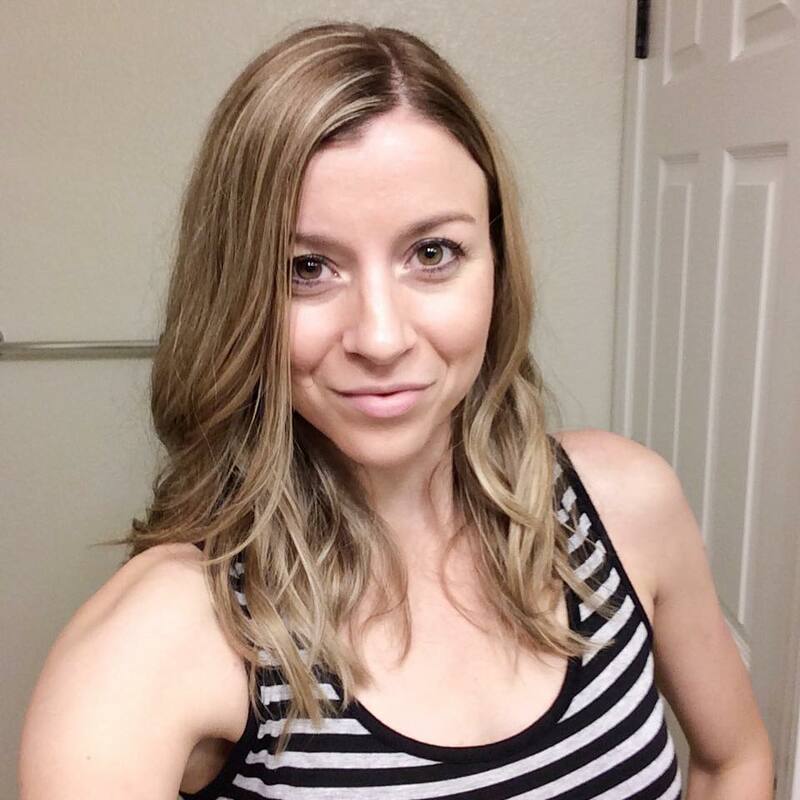 If you’ve been to my blog before, you’ve probably heard me talk about my student loans before. I hate them, I want them gone, and I feel like they’re holding me back. And that’s what drives me to continue pursuing opportunities to make money from home (in addition to my regular day job). I’d be lying if I said the process has been easy. In fact, there are many days when I feel completely unmotivated to put in the extra effort. There’s always one excuse for me NOT to do it… but of course I know that I can’t expect to reap the rewards unless I put the effort in. Since you’re here, I can imagine you are in a similar spot. You want that financial freedom and/or you want to be able to work from the comforts of your own home because you hate your current job or just feel stuck. Some of the options I include allow you to earn extra money right away while others may take longer – just something to keep in mind as you go through the list. 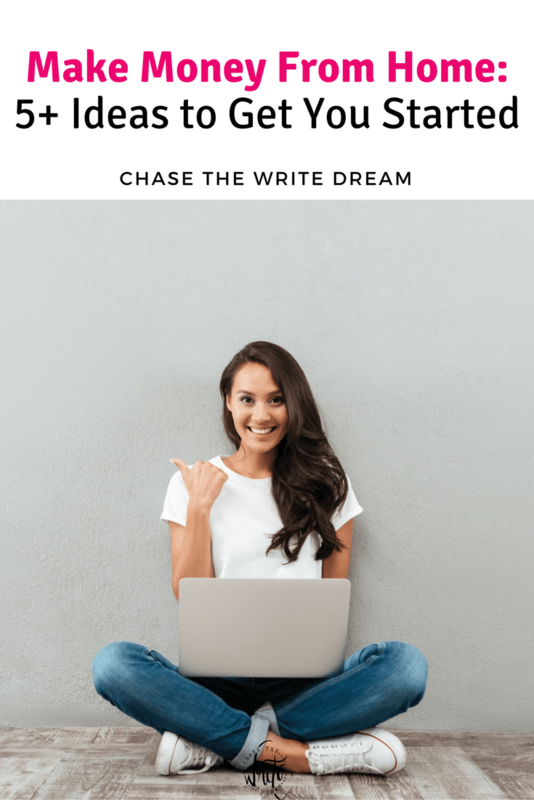 I started Chase the Write Dream because it was a dream I had for a long while, but I was opened to an entirely new world of learning how to make money online thanks to it! Starting a blog is definitely not a get rich quick scheme. In fact, it might be the hardest thing on this list because it requires skills like setting up a website (helpful to have some knowledge of basic HTML/CSS), social media management, social media marketing, advertising, communication, writing,… you get the picture. Although I say it’s the hardest, I have to say that it has been the most rewarding for me. Without it, I probably wouldn’t have been able to land a job with an influencer marketing agency, which is something I was very excited about. For those who are looking to become more serious about their blogging journey, I highly recommend getting your own domain. 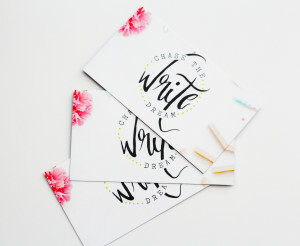 I’ve listed out how to do just that, as well as other simple tips for getting started, in my post: Easy Steps for Creating a Blog. Amazon Associates – Who doesn’t love Amazon? By becoming an Amazon affiliate, you can literally link to any product on the site and if you drive someone to make a purchase through that link within 24 hours, you get a small percentage of that sale. This comes at no cost to the customer and can really add up. I’d recommend sharing these links on your social sites and/or blog, but make sure you disclose properly so you don’t get in trouble with the FTC (using #ad in your social posts will suffice). The current payment threshold is $10. ShareASale – There are several affiliate platforms out there, but I really like ShareASale because of their variety and lengthy list of merchants. You can find companies for ALL types of products there, which means the opportunities for making sales are endless. Same as Amazon – you get a small percentage of each sale! HubPages – Anyone can join HubPages, and you can literally write about whatever you want. HubPages pays you based on the advertising revenue that your posts generate, so the more traffic they get, the higher your income can be. The payment threshold is $50, but this can be easily achieved every one or two months if you have a few good traffic-driving posts. LoveToKnow – This website is a little more strict with the writing process, meaning you have to apply and go through a trial period where a senior editor will review your work. Additionally, you have to choose from the titles available and do a lot more research. The good news is that you can make anywhere from $25-$60 per article! Task jobs are usually the easiest ways to make money from home today. I can log into one of these sites, complete several tasks in one sitting, and have $10+ ready to be cashed out that evening. Some tasks are super simple, liking taking a survey or finding something via a Google search, while others might be a little more in-depth (writing a post, etc.). You can also take qualification tests to open up the amount of tasks you’re eligible for! Ebates – Most people know of Ebates as the site that gives you cash back for eligible purchases made through their site or app, but did you know that you can also get paid for referring people to the site? That’s right. Most quarters, you can actually earn $75 for referring just three people. That’s a nice chunk of change if you ask me! With no referral limits, your earning potential is endless! Swagbucks – This is another great site to make a few quick dollars and have it in your account within a week or two. Take polls, watch videos, shop online, participate in surveys, and more to earn Swagbucks, which can be exchanged for gift cards, products, and even PayPal cash. Fiverr – Have a skill that you want to make some money off of? Start a Fiverr profile! You can literally set up a service for anything – logos, photos, writing, research, resumes… it’s all open territory. Upwork – Upwork is another freelance site where you can apply for jobs that are listed. Again, jobs range across a variety of things like graphic design, writing, web design, and more. I’ve heard that it can be a little difficult to get started, but there are several freelancers that make a great income here. It’s worth a shot! Open a bank account – While this method isn’t super traditional. it could be a great option if you qualify and are able to meet the guidelines of the offer (which is usually opening an account, having a set amount of direct deposit going to that account, and then letting it stay open for 90 days – or whatever the bank sets as the requirement). The rewards can range anywhere from $150-$500! While this post presents some starter ideas for how to make money from home, there are plenty of other opportunities out there! Once you get your feet wet and start getting a feel for working online, you’ll find that you can uncover even more opportunities. If you try any of the above, I’d love to hear how it went in the comments below! I love this post! Gave me so many ideas on new ways to earn money.